OPPOSITION Socialist Party, Zambia spokesperson Fr Richard Luonde says free education is possible under a socialist government. 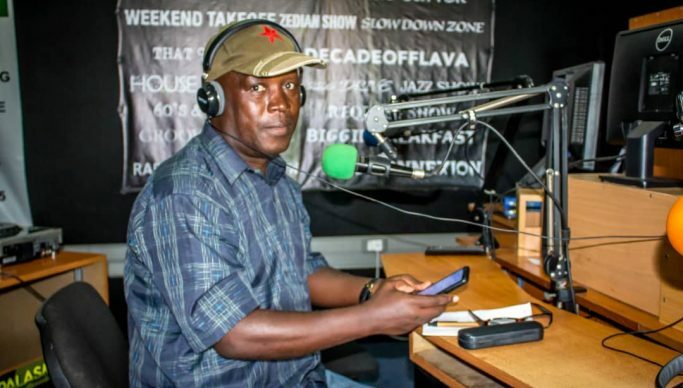 Speaking on Muchinga Radio, Red Carpet programme in Chinsali yesterday, Luonde said it was very possible for the socialist party to offer Zambian children free education. Fr Luonde said the liberation movement, United National Independence Party (UNIP) had demonstrated that free education was possible for the citizens. “Comrade Fred M’membe, Comrade Cosmas Musumali, myself and many Zambians received free education. What can stop us today from providing free education to our children up to university. We have a lot of ways by which we can make sure that our children have access to free education,” said Fr Luonde. He said the socialism ideology espoused by the left party put the working masses at the centre of development. “Education under the PF has become very expensive,” added Fr Luonde. And Fr Luonde expressed sadness that farmers under the PF leadership remained the most neglected as the farming inputs were delivered late. “As Socialist Party we have comrades who are trained in agriculture to make sure that farmers in the country have quality farming harvest through alternative farming methods,” he said. Fr Luonde assured that the Socialist Party would promote and ensure leadership accountability. Commenting on the political alliance for opposition parties, Fr Luonde said, “we in the Socialist Party are confident of winning the election without any alliance”. Meanwhile, callers on the programme welcomed the party but urged its leadership to register its presence in all the provinces. Bernard Kampamba said there was need for the party to announce its central committee in readiness for the 2021 general elections. And in responding to callers, Fr luonde assured that the central committee would be announced before the end of 2019.